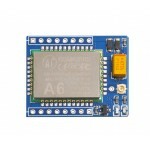 This is an A6 development board for the A6 module. 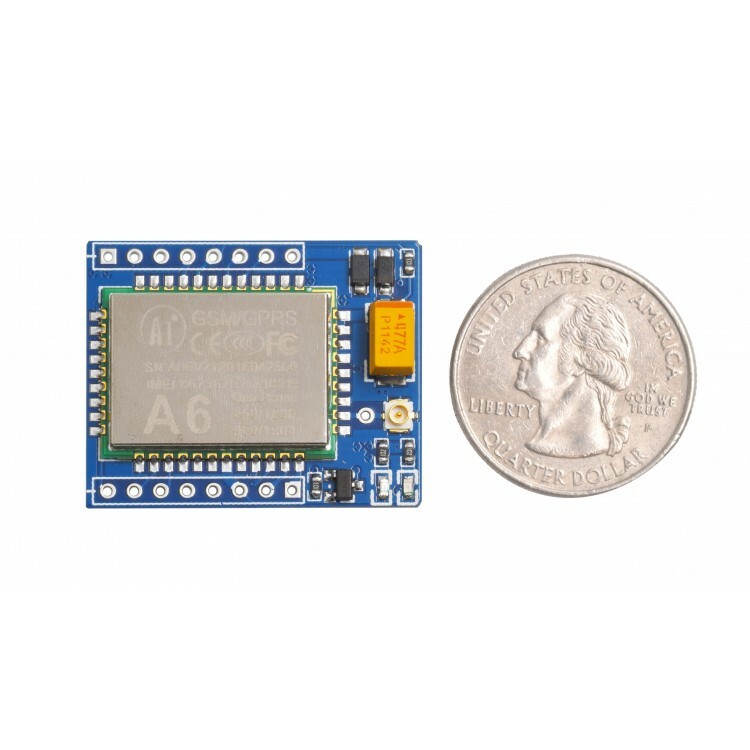 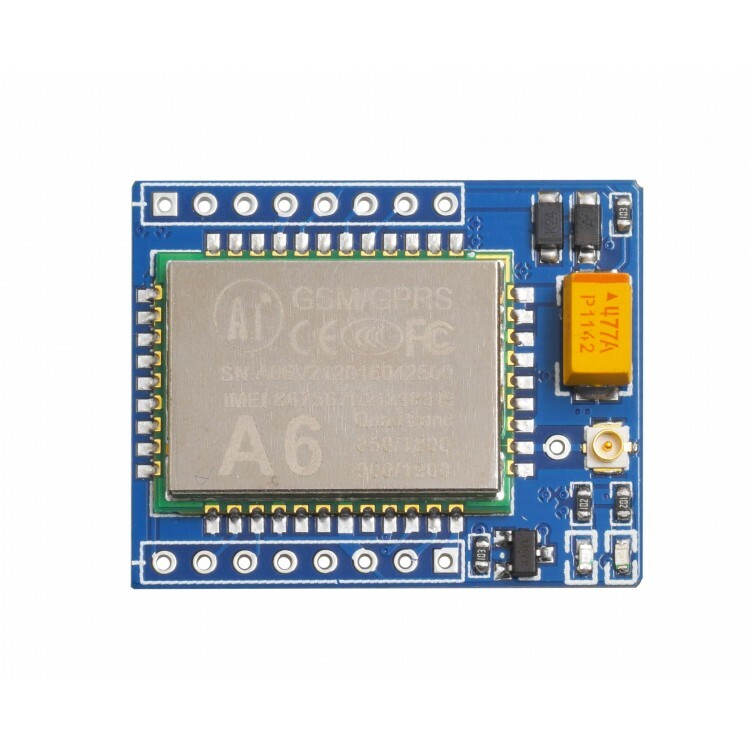 The A6 module is a well-designed, simple to use GPRS + GSM module, but by itself is not user-friendly with it's unsoldered half-cut holes. 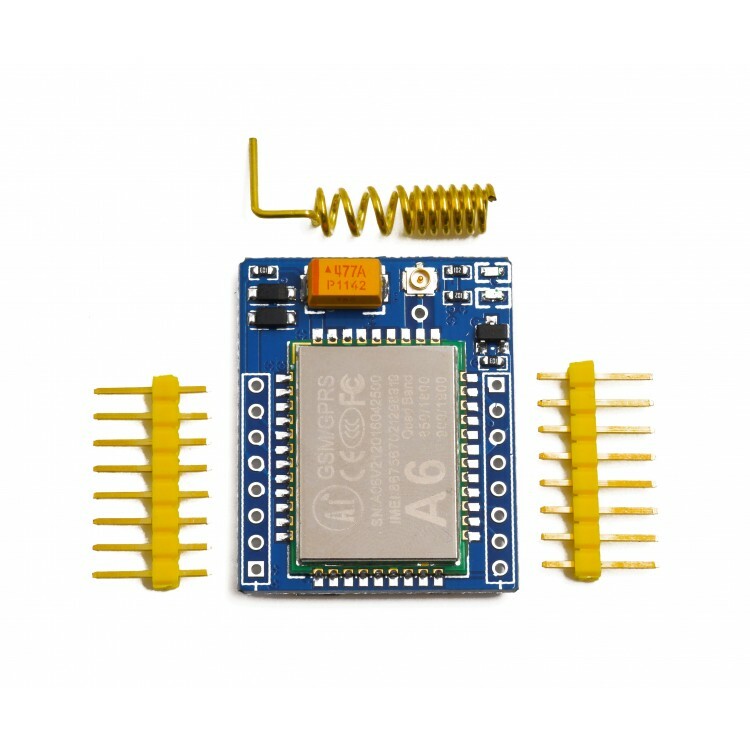 Cue breakout board! 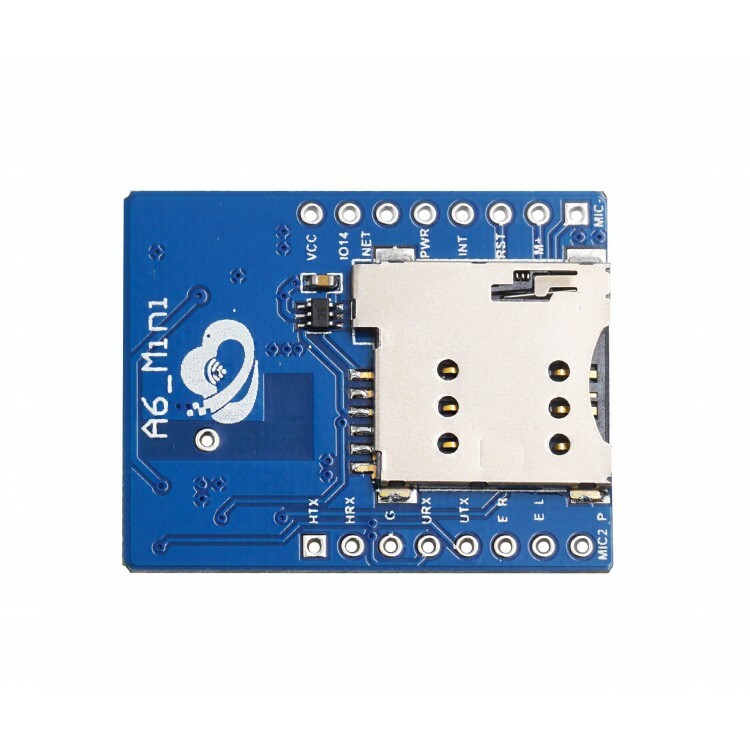 The module comes pre-soldered to the board and contains all the necessary circuitry and components to run the A6 module, such as a mini SIM card slot and antenna. 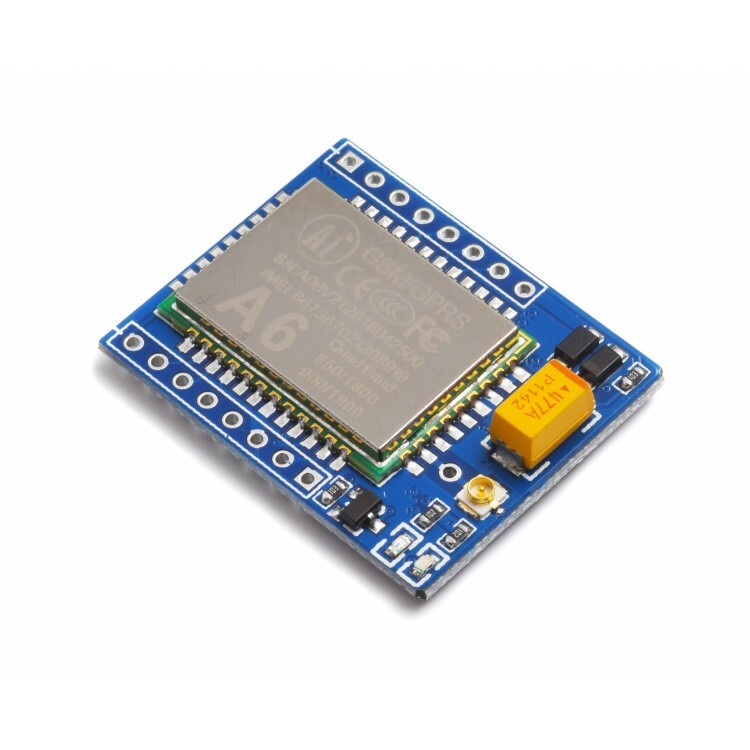 Check out the datasheet below for a full list of specifications and schematics. 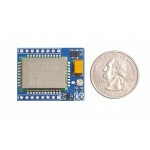 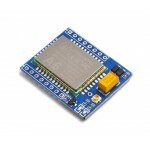 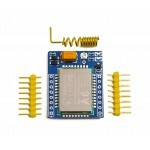 Expand your ability to control your IoT device by using a GPRS + GSM module..